Download "Student Educators for Active Leadership"
1 NEW MEMBERSHIP APPLICATION Student Educators for Active Leadership The mission of S.E.A.L. is to promote growth through leadership to Longwood University and throughout the community. S.E.A.L. 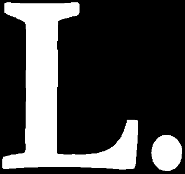 is Sponsored by The Office of Leadership & Service Learning Lankford Student Union Room 218 Mail Box Number 2938 Website: leadership Thank you for picking up a Student Educators for Active Leadership (S.E.A.L.) application packet! Inside you will find the application and two reference forms. Please keep the following dates in mind: Open Houses (please attend at least one): January 20th, January 27th, or February 3 rd, at 9 pm in Lankford Ballroom Application Due February 6, 2015 by 5:00 PM Interview Dates: February 7 13, 2015 S.E.A.L. would like to thank you so much for your interest! We look forward to meeting you at our Open Houses! Please feel free to contact our S.E.A.L. President, Emily Gallihugh at or Membership Chair, Kelly Frostick at with questions, comments, or concerns! 2 S. E. A. L. Sponsored Leadership Events New Student Leadership Program (August/September) Fall Leadership Conference (November) Social Justice in Action Leadership Summit (February) Sticks and Stones Anti-Bullying Campaign (April) O B L I G A T I O N S OF M E M B E R S H I P 100% Participation Office hours may be required of all members in preparation for programs such as the New Student Leadership Program and Fall Leadership Conference. This will be on an as needed basis. Positive attitude at all events! Willingness to work hard and spend time needed to plan on SEAL activities. 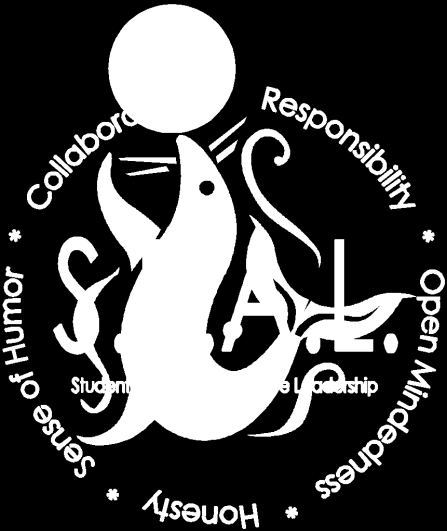 Set a good example for the Longwood community by promoting SEAL as well as being an example for other students. Lead by example through language, friendliness, and willingness to help others and by challenging and inspiring others to get involved. Maintain a 2.5 GPA. Attend Tuesday night meetings at 9:00 PM. 2. Applicant must have a home address within the boundaries of the Double El CD. Website: www.tnstate.edu. Health Care Administration Application for Admission (Please write legibly and complete the application in its entirety. SOCIOLOGY INTERNSHIP GUIDELINES THE UNIVERSITY OF NORTH CARLONIA AT CHARLOTTE DEPARTMENT OF SOCIOLOGY GOALS 1. Provide students with experience to expand their skills and knowledge in an applied setting.